1. 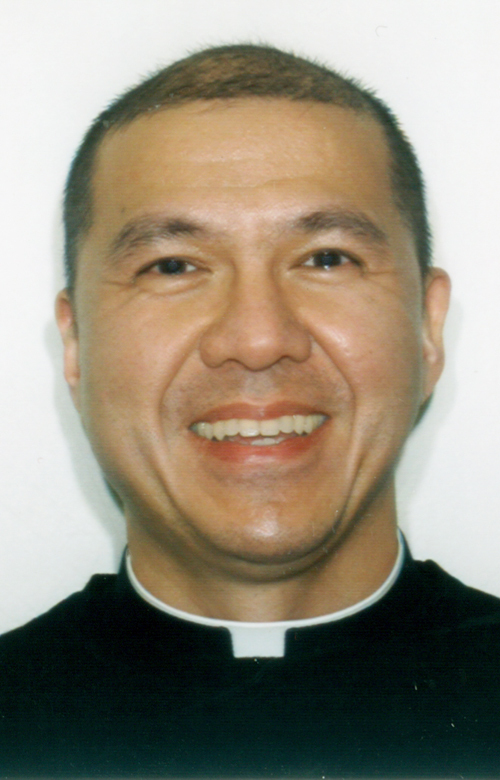 Initial personal interview with the priest, deacon or pastoral minister. Please contact your parish as soon as possible to arrange for this first visit. You will need to allow for at least 6 months to complete the marriage preparation process. 3. Follow-up meetings as determined by the minister. Click here for a listing of free Introduction to NFP sessions. Click here for a listing of NFP instructors, videos, and approved NFP online classes. 6. Completion of the pre-nuptial investigation form (with minister). 7. Post-wedding couple contact plan. Click here for a summary sheet of these requirements. We pray that your time of marriage preparation will be filled with grace and growth!